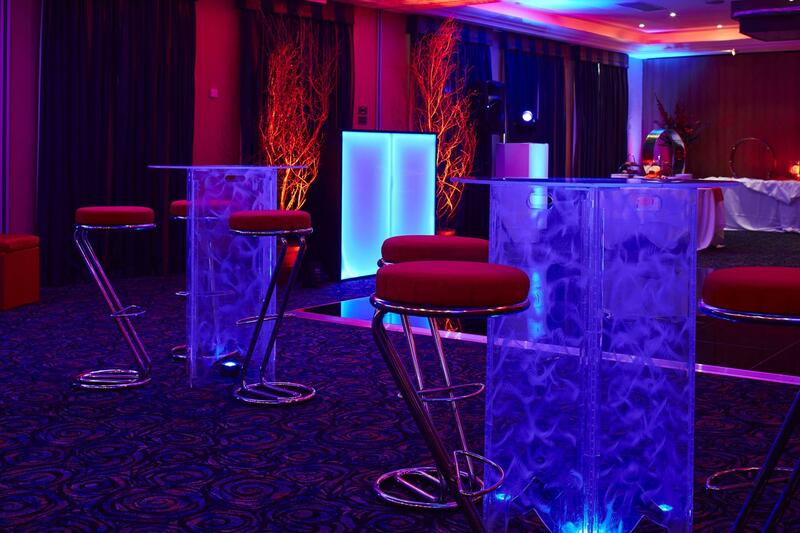 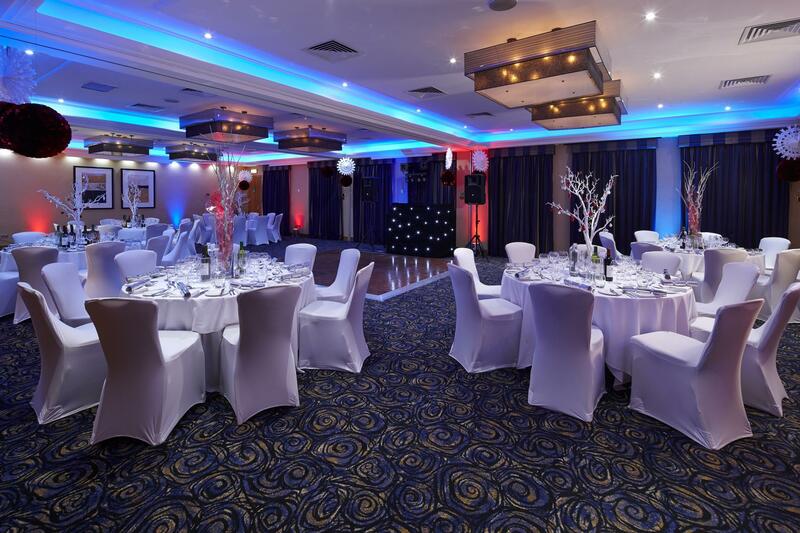 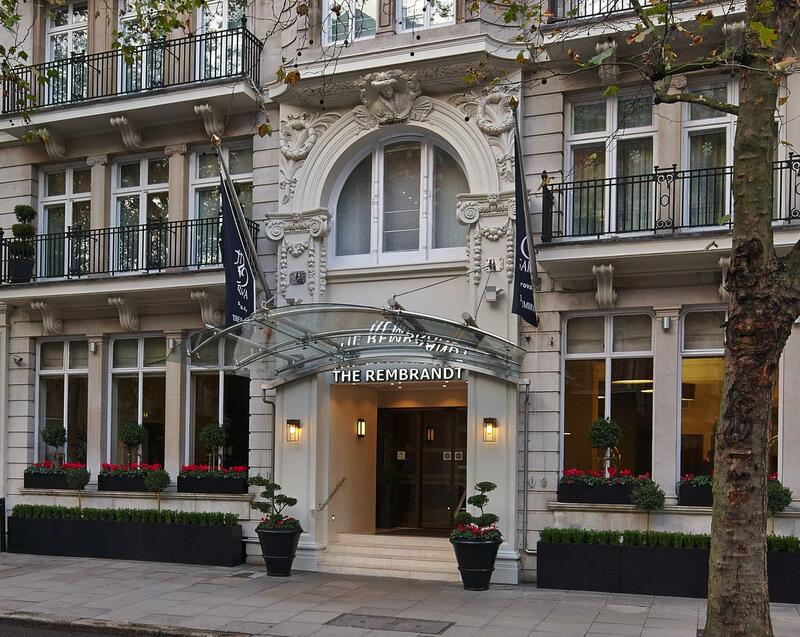 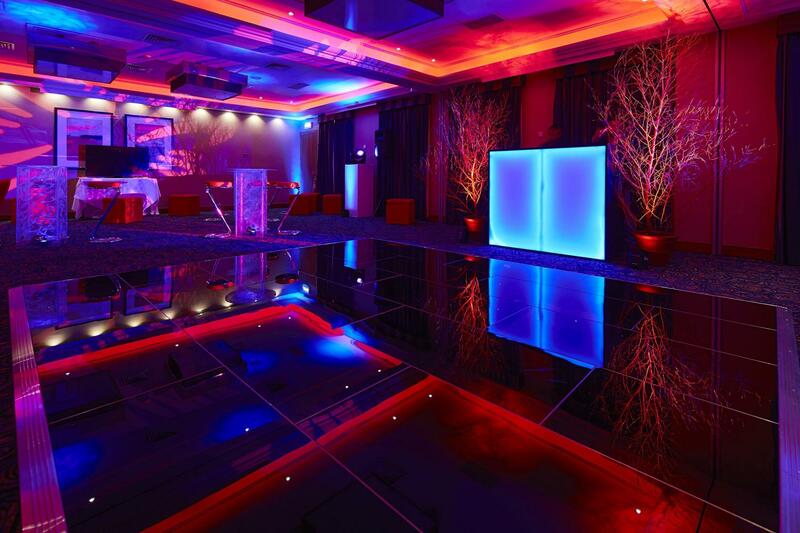 The Kings Suite is the largest event room at The Rembrandt, offering a maximum capacity of 200 guests for a reception. 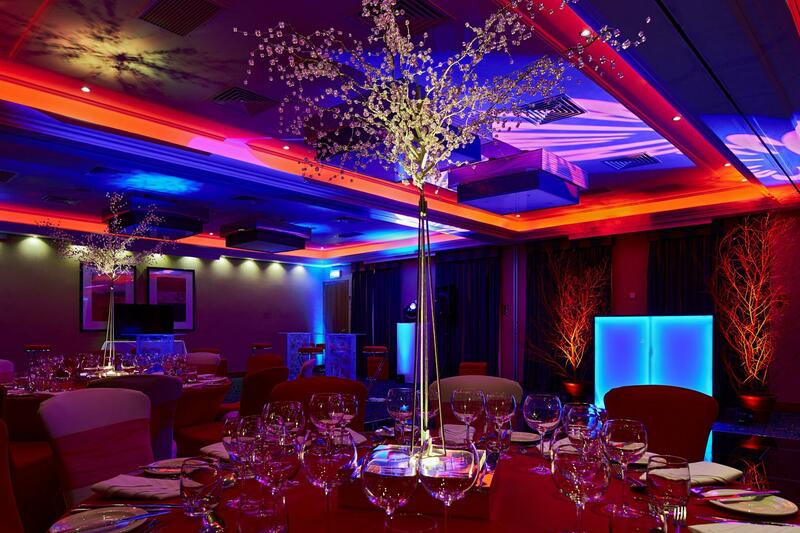 Ideal for Christmas parties, weddings, funeral receptions, christenings and other private and corporate events. 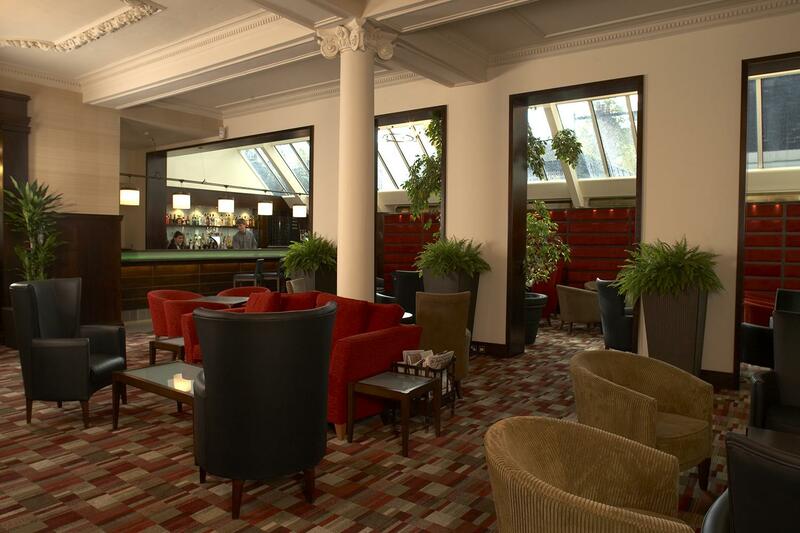 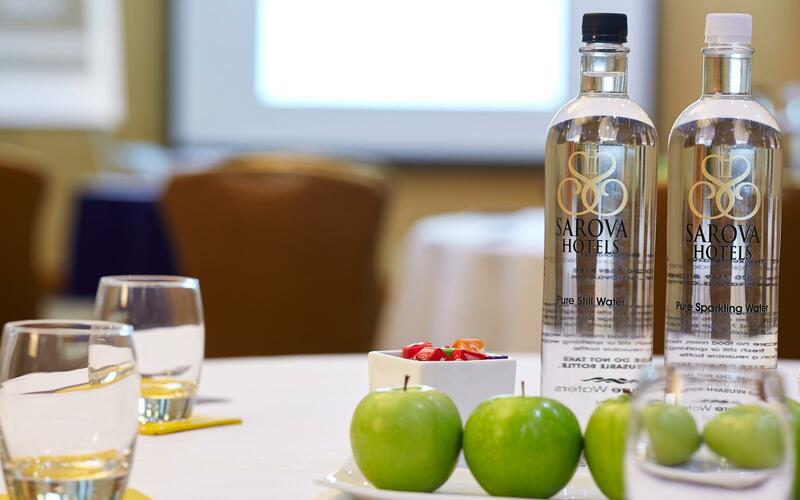 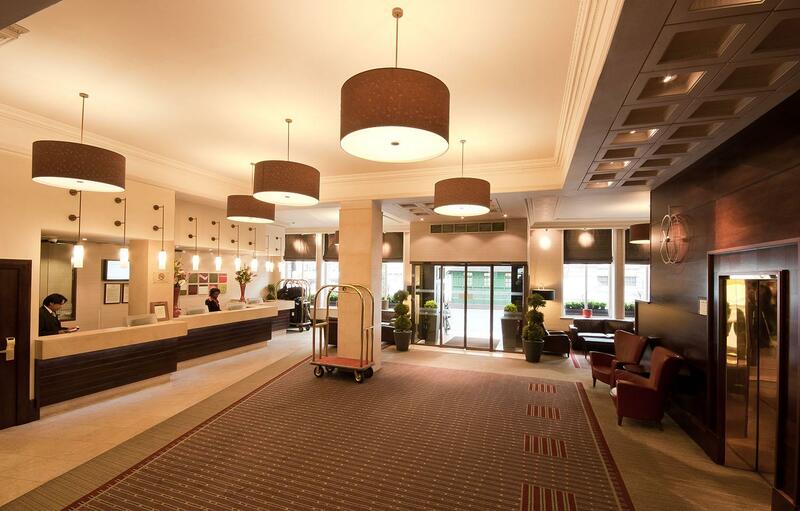 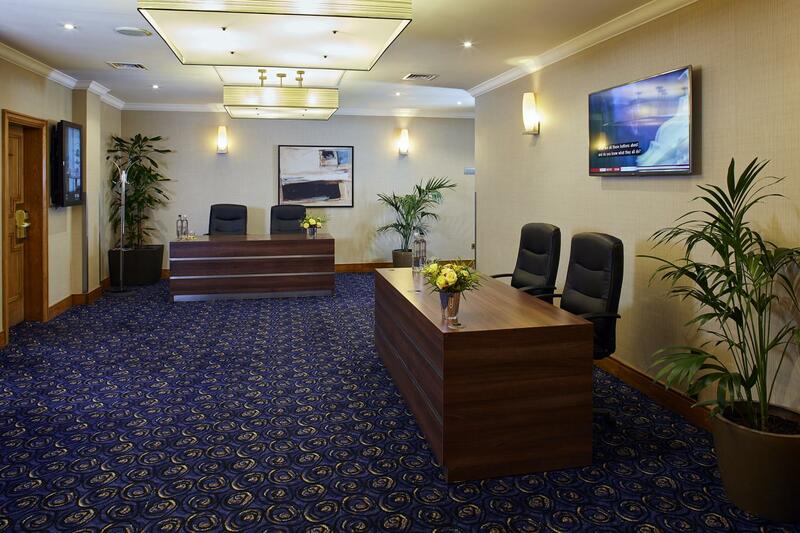 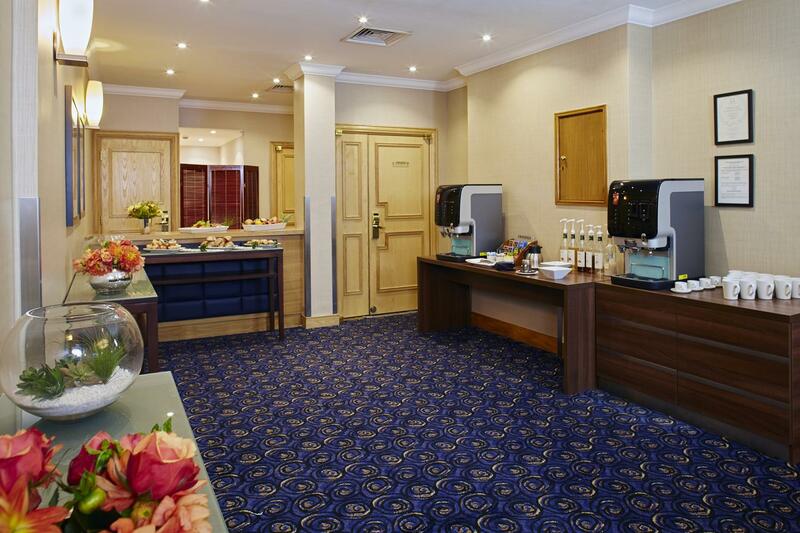 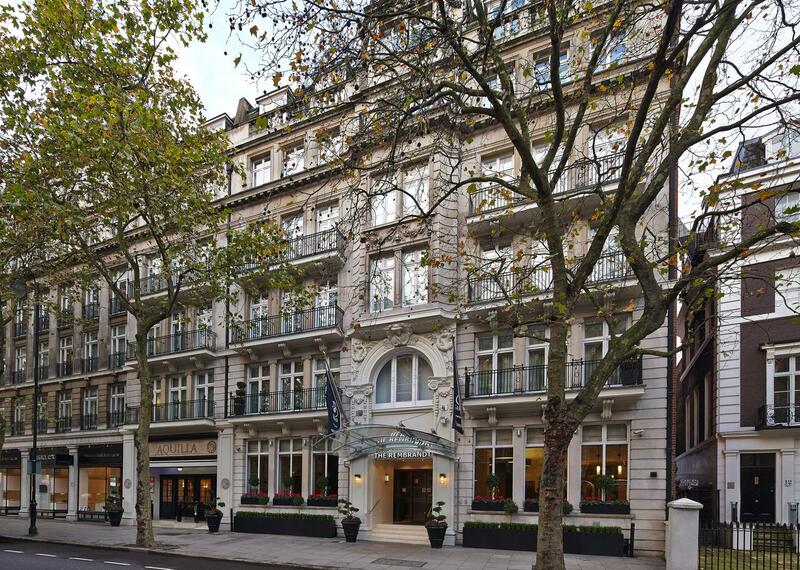 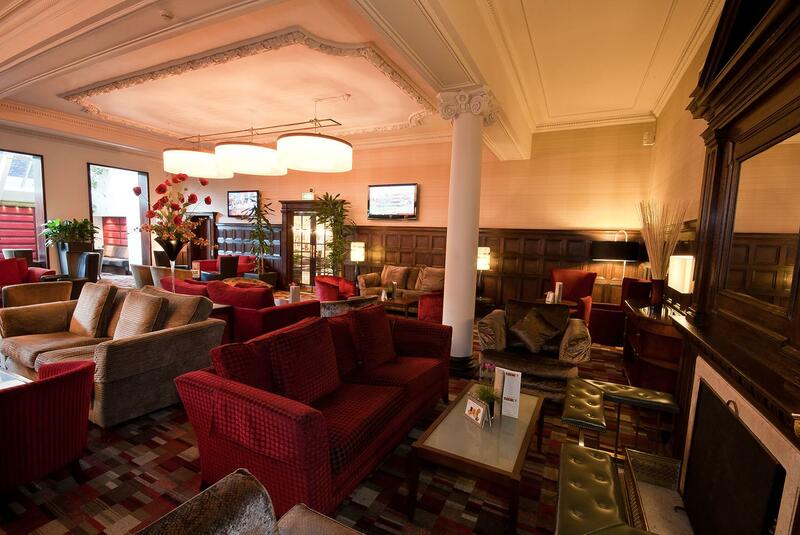 It is located in a separate area of the hotel with a dedicated reception and breakout area. 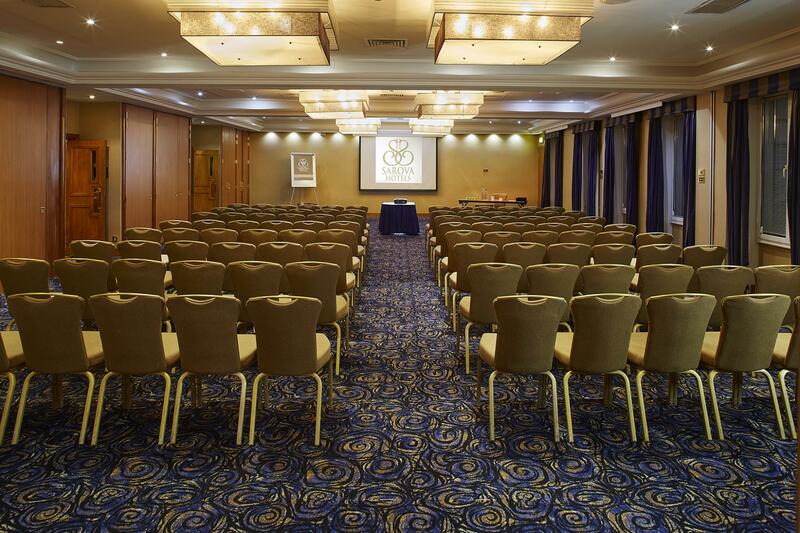 For smaller events it can be partitioned into four separate rooms using sound proof partitions. 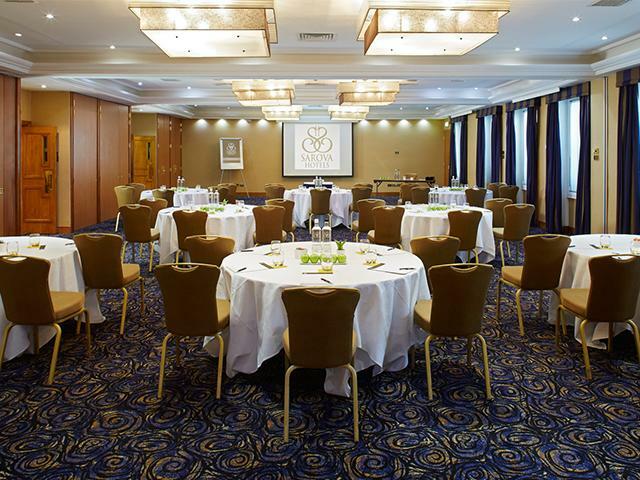 Flooded with natural daylight, Kings Suite is the ideal space for conferences, drinks receptions and private parties. 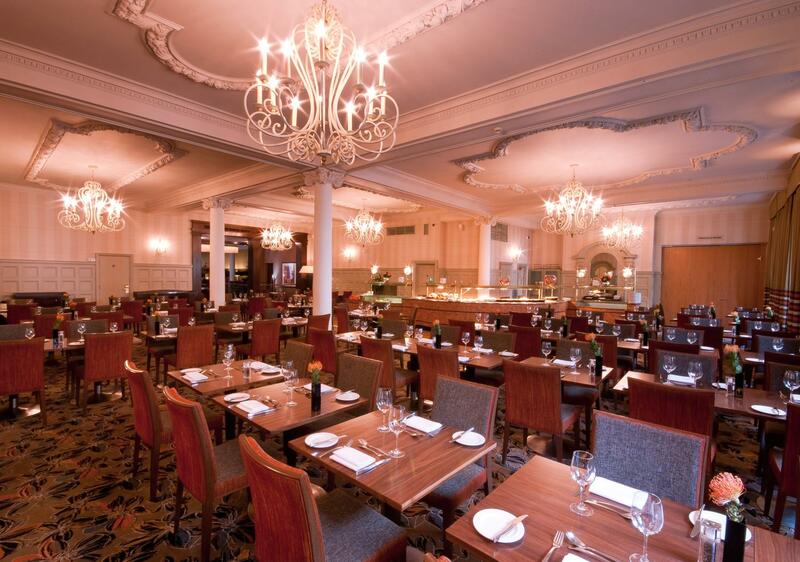 Our chef can arrange catering for your event, from coffee breaks and working lunches to cocktail parties and banquets.